Whitby - Full Day - a charming little fishing town. 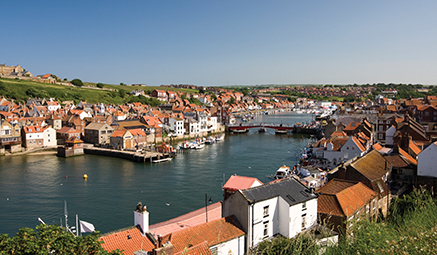 A beautiful little town with fantastic history, charming tearooms and quirky shops to browse, Whitby is the ideal place to relax and take time out from the hustle and bustle. 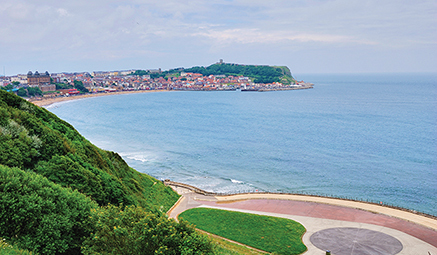 Admire the ruins of St Hilda's Abbey, uncover the stories of the famous Dracula and the 199 steps or simply enjoy the laid back charm of this quaint corner. We continue on through the North York Moors stopping at Goathland and Pickering.